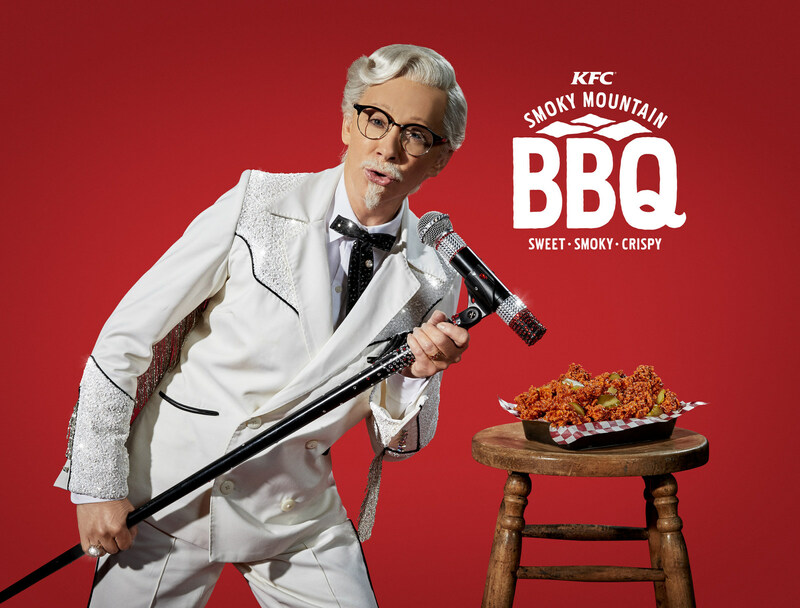 Kentucky Fried Chicken announced on Jan. 26 that it has selected the first ever globally known music superstar to play the role of Colonel Harland Sanders. Beginning Jan. 28, ads featuring multiple Grammy-Award winning entertainer Reba McEntire will air on television and computer screens nationwide to promote KFC’s new Smoky Mountain BBQ fried chicken. As football fans from across the globe arrive for Super Bowl LII, the Minnesota Super Bowl Host Committee is providing tips to game-goers for their travel to U.S. Bank Stadium on gameday. 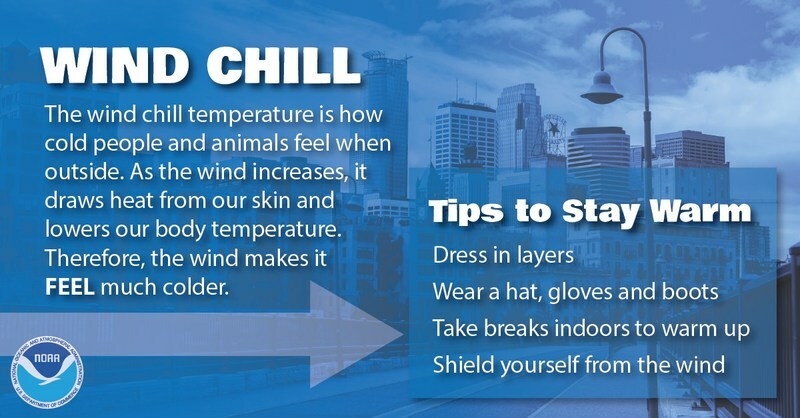 Ticketholders are encouraged to dress warmly and plan ahead. 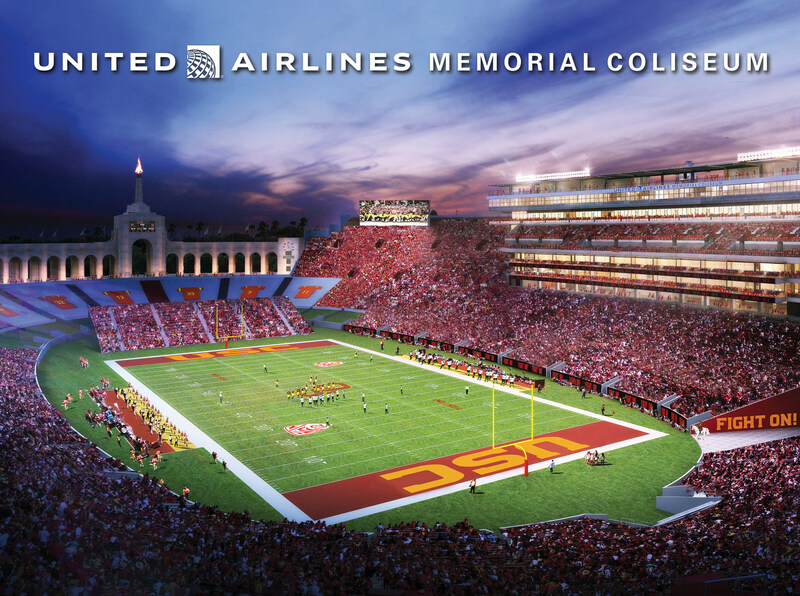 United Airlines and the University of Southern California have announced a naming rights agreement to help sustain and renovate the Los Angeles Memorial Coliseum, one of the sports world’s most beloved historical landmarks and home of the USC Trojans. Under the 16-year agreement, the venue will officially become the United Airlines Memorial Coliseum beginning in August 2019. The agreement will support a $270 million project to restore and preserve the Coliseum and upgrade its facilities for fans, athletes and the community, generating thousands of jobs. The renovation will honor the stadium’s rich architectural history and preserve its status as a registered historic landmark, while adding modern amenities that will improve the visitor experience. 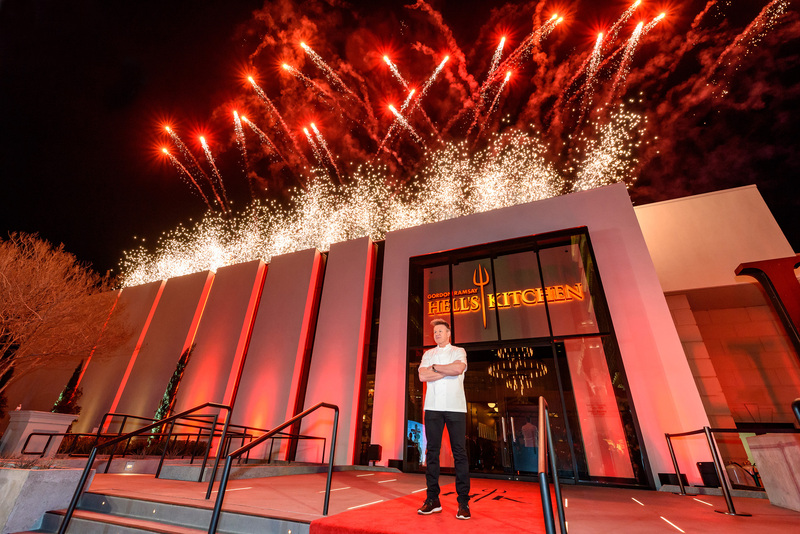 Multi-Michelin star chef and television personality Gordon Ramsay, joined by the finalists of Season 17 Hell’s Kitchen All-Stars and famous faces from the sports and entertainment world, celebrated the official grand opening of the first-ever Gordon Ramsay Hell’s Kitchen restaurant at Caesars Palace in Las Vegas, Nev. Since its soft opening in early January, the highly anticipated restaurant has already received reservations for nearly 25,000 guests. 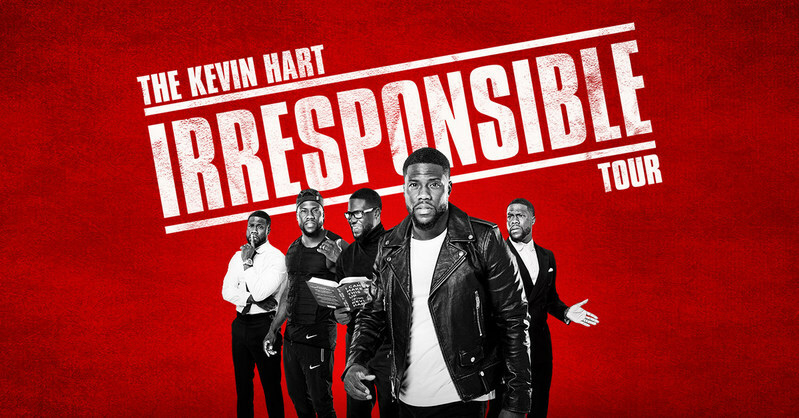 On Jan. 29, Kevin Hart announced he is expanding his widely successful and massively hysterical “The Kevin Hart Irresponsible Tour,” adding over 100 new dates across the U.S., Canada, Europe, Australia and Asia. Produced by Live Nation, the new dates will kick off March 23 in Baltimore, and hit all new cities including New York, Atlanta, Chicago, Toronto, Paris, London, Sydney, Auckland, Singapore, and more.